Farrar, Straus and Giroux, 9780374289867, 160pp. 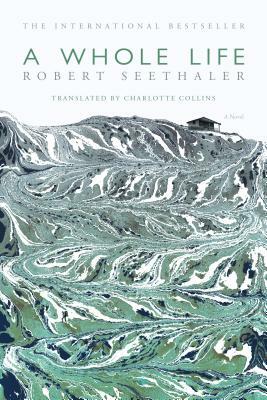 Robert Seethaler was born in Vienna in 1966 and is the author of several novels, including the international bestselling, Man Booker Prize-nominated A Whole Life. He also works as an actor, including in Paolo Sorrentino’s Youth. He lives in Berlin. Charlotte Collins studied English at Cambridge University. She worked as an actor and radio journalist in both Germany and the U.K. before becoming a literary translator. She previously translated Robert Seethaler’s novelThe Tobacconist.